Ed Kavalee is a multi-talented media personality. He’s a TV presenter, podcaster, and of course, hosts 2DayFM Breakfast. 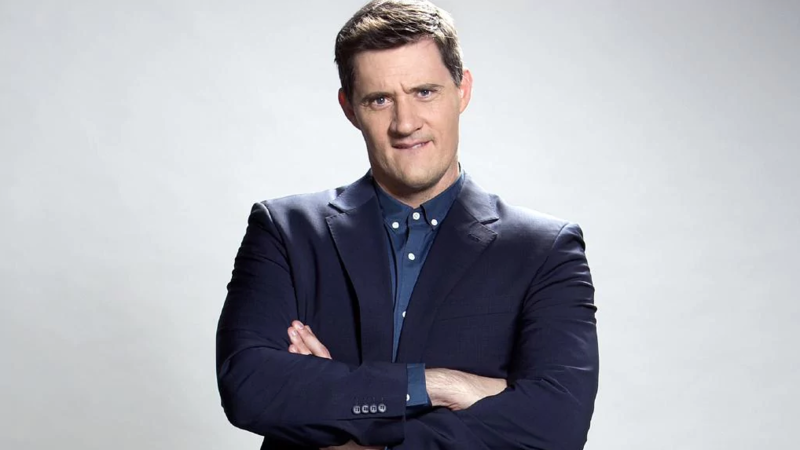 The former Triple M Brisbane Brekky presenter has hosted the much-maligned show this year with radio newcomer Grant Denyer and formerly Em Rusciano, who departed the show mid-way through 2018. He tells The Australian‘s Stephen Brooks the story of how comedian Tony Martin gave him his first big break, his take on what makes a good and a bad podcast, and of course his own approach to Breakfast radio. Responding to Stephen’s question about whether radio is “a performance,” Ed says. “I think it’s an unveiling… and you can hear it. Ed seems lovely but not breakfast material.